We have reached that point in the summer when I don’t like cooking anything complicated, especially if it will heat up the kitchen at the hottest part of the day. 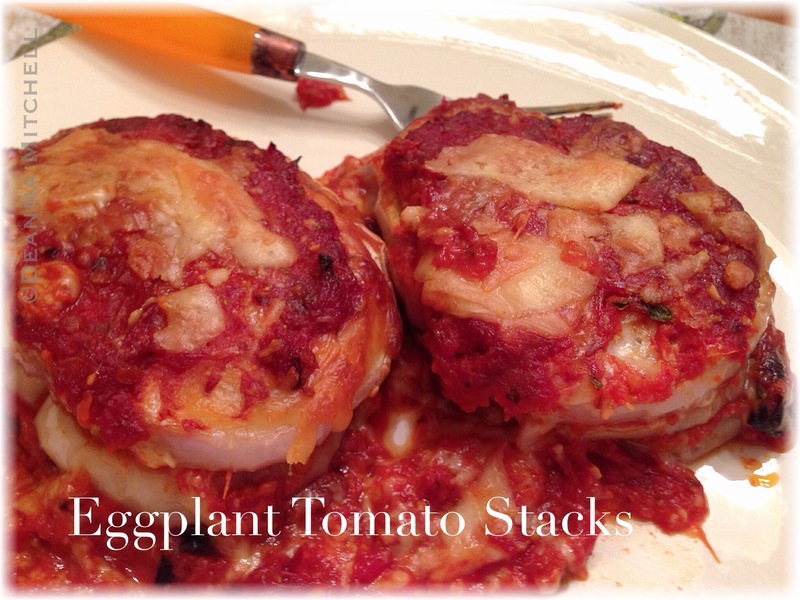 Grilling is always an option, but sometimes you just want something light and cool for supper. Enter this salad! It has a lovely combination of protein and carbohydrates that will leave you satisfied, but not sluggish. It keeps well for about 48 hours in the refrigerator, so if you have a small family, you can have leftovers for lunch the next day with no problem! This salad is meant to be served at room temperature or a little warm, but it is also very good cold, especially if you add an extra squeeze of lemon. A note about canned tuna. I try to buy the most sustainable tuna I can afford, and prefer tuna packed in olive oil. Trader Joes has a very affordable Skipjack tuna that is dolphin safe. If you decide to use tuna packed in spring water, you may need a bit more olive oil to keep the salad from getting dry. In a large pot of boiling, salted water, cook the pasta to al dente according to package directions. Drain pasta and toss with the olive oil. Set aside to cool about 5 minutes. 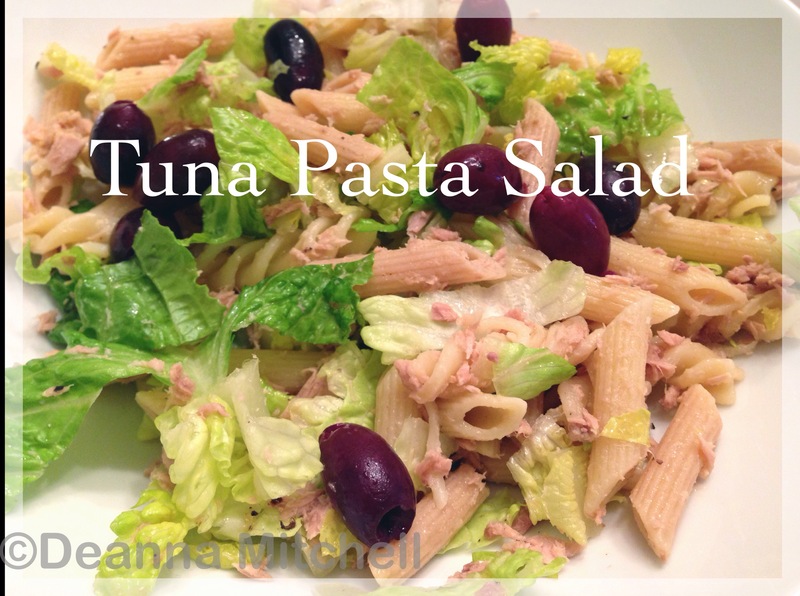 In a large bowl, combine the tuna, lettuce, olives, lemon juice, salt and pepper. Add the cooled pasta to the bowl. Toss all ingredients together. Serve immediately at room temperature or refrigerate and serve cold. So good I could have licked the bowl (and maybe I did). 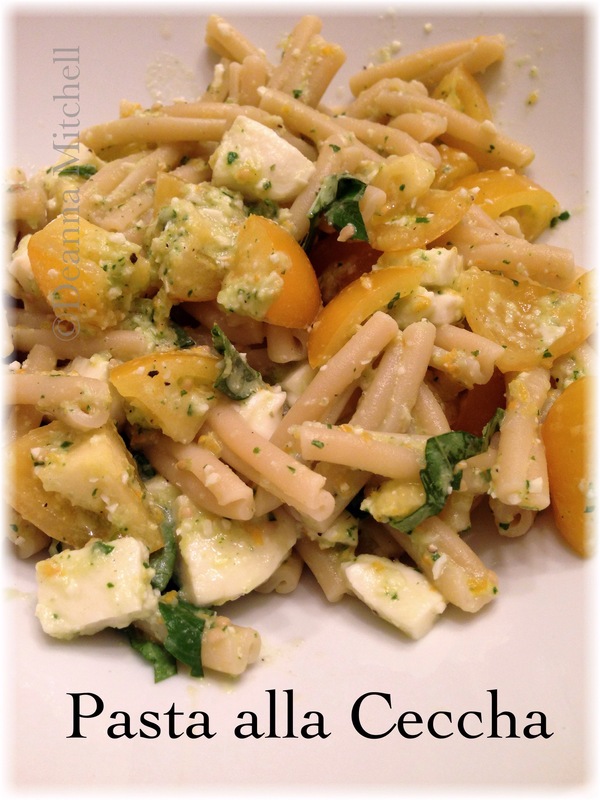 Chock full of summer goodness and garlicky basil pesto. I love Julia Child, but I have to say, Italians can rock out some fresh produce. And seafood. Ummm…Wait, can I have pasta for dessert? This dish was supposed to be my supper the night before my first 10K, however due to an emergency at work, that didn’t happen. Instead, it became my post-race night supper. And it was very delicious, light, but satisfying. If you don’t like shrimp, you could use some pulled chicken instead. The green beans and tomatoes came in our Produce Box this week! Fill a stock pot with water and bring to a rolling boil. When pasta water is boiling, add several tablespoons of kosher salt to the pot. In a medium sauté pan, heat the olive oil at medium heat. Add the garlic and cook 1 minute. Add the pasta and beans to the boiling water. Cook according to pasta directions. Add the shrimp to the sauté pan. Cook until barely pink. Then, add the tomatoes and continue cooking until shrimp are completely pink and opaque (this should be about 3 minutes). Don’t over cook! 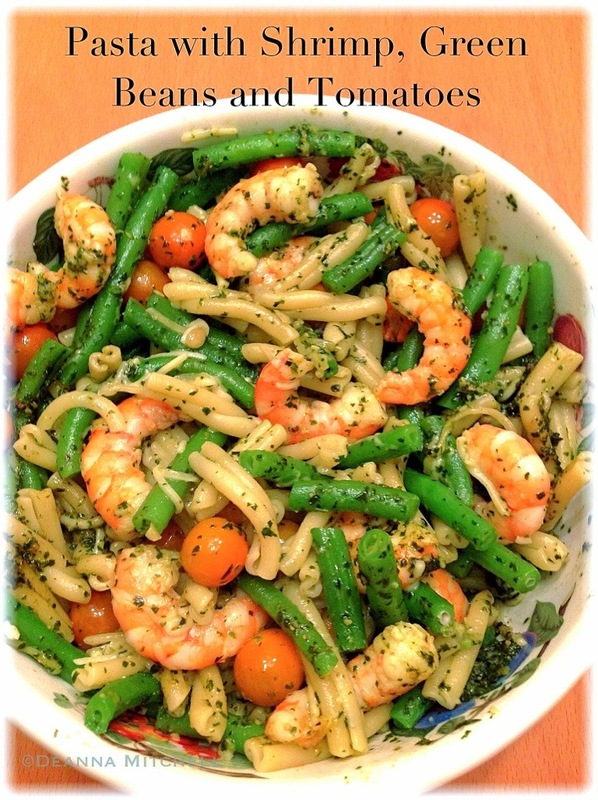 Drain the pasta and green beans and add pasta mix to a large serving bowl. Add the shrimp and tomatoes to the bowl. Add the Parmesan cheese and pesto and mix together well. Someday, I am going to retire and move to Italy. In my mind, that retirement includes doing yoga on the sunny balcony of an apartment in Cinque Terre, overlooking the Mediterranean Sea. And shopping in the weekly market to buy fresh cheese and produce and local olives, capers, tomatoes and fish. And socializing with the other local old people who gather at the market. That image often helps me get through the most stressful workdays and puts a smile on my face in the most tiresome meetings. It’s my mental happy place. This recipe may become the tangible representation of my idyllic dream. A culinary happy place. With some fresh fish from Locals Seafood, local fennel, local tomatoes we froze whole over the summer and parsley and thyme from our garden, this is a quick, summertime winner. 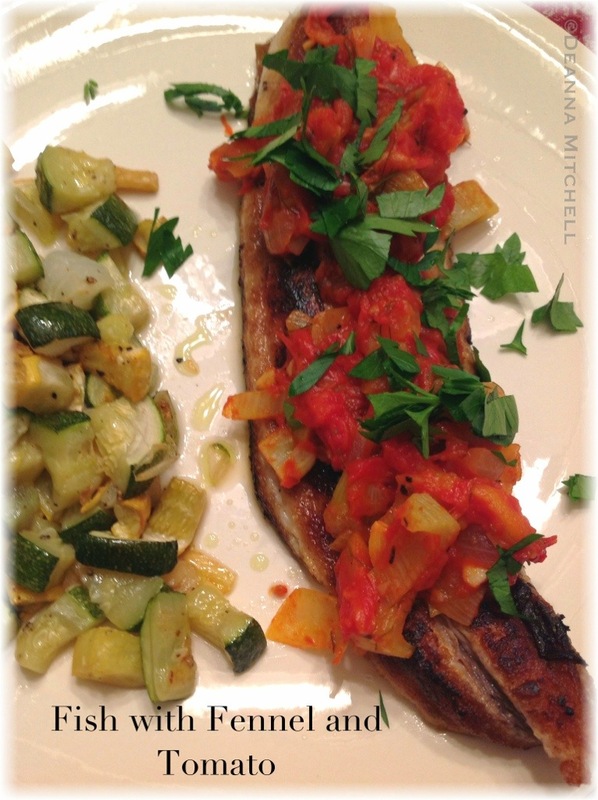 If you want to grill your fish, you could do that and make the sauce in a separate dish–easy!